As a lifelong Montanan, I love everything about Big Sky Country. 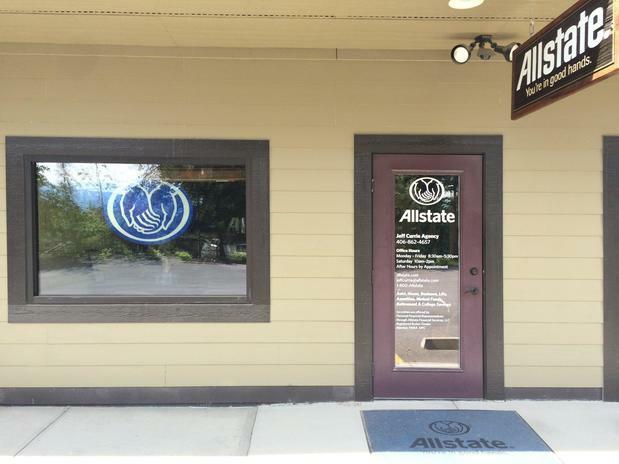 Originally from Havre, I moved to Whitefish in 2015 and opened my Allstate agency here a year later. Whitefish, the recreation capital of Montana, provides year-round access to outdoor activities. Like most residents, I relish the outdoors and work hard so I can play harder. I love to play golf, tennis, and water sports and enjoy skiing, snowboarding and hiking. As an alumnus of the University of Montana, I hold season football tickets and religiously attend football games at Washington Grizzly Stadium in Missoula. I also love to travel with my wife and four kids. 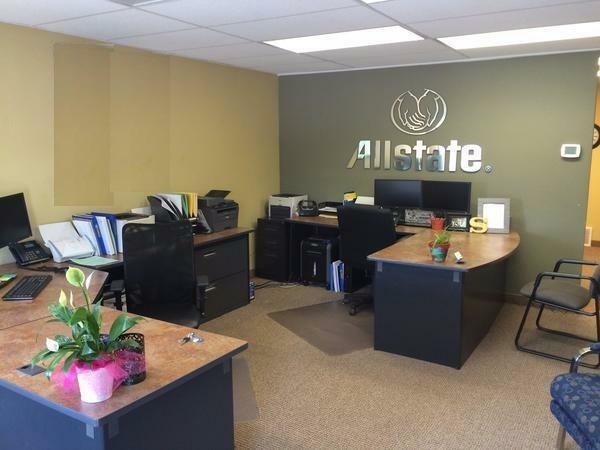 The flexibility of my work with Allstate suits my hectic, hardworking lifestyle well and enables me to provide added convenience for customers. 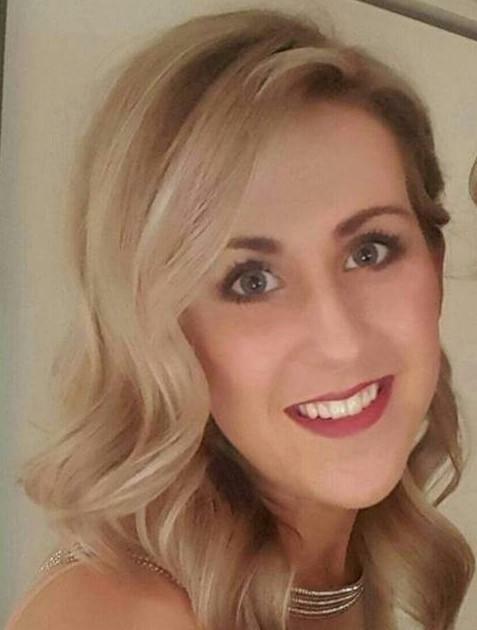 My wife, Stacie, is also an agent, and she works alongside me. Outside of work, I like to watch sports. In 1984, I began officiating high school wrestling matches, and shortly thereafter, I began officiating collegiate wrestling. 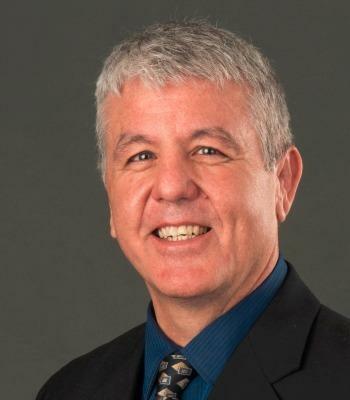 I coached high school football from 1986-1998 and coached collegiate football at Montana State Northern from 1998-2005. Working with high school and college athletes is so rewarding. 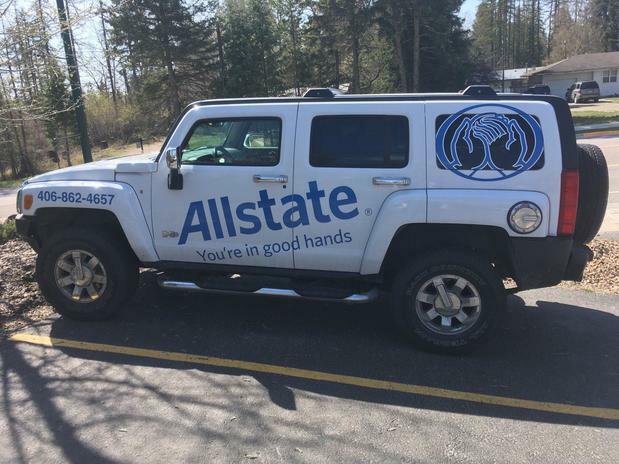 I also enjoy the ability to give back to my community through my work with Allstate. 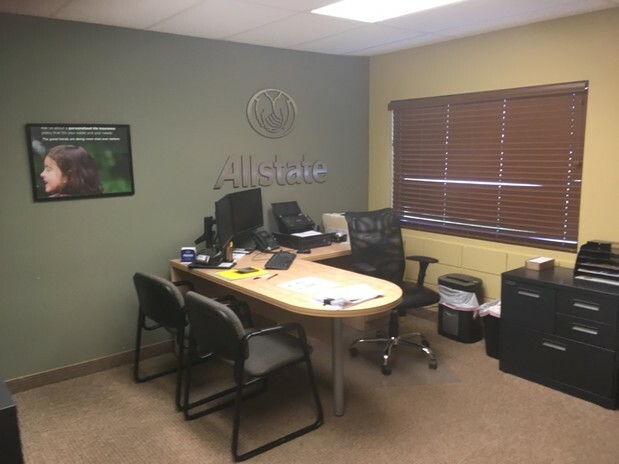 It’s an honor to bring my vast experiences to my work in assisting customers as they make decisions that help protect what happens most: their family, home, car and boat. 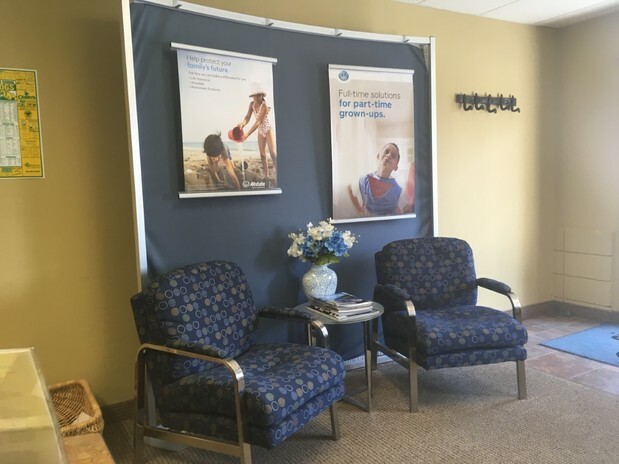 Stop by and see me! I look forward to getting to know you. 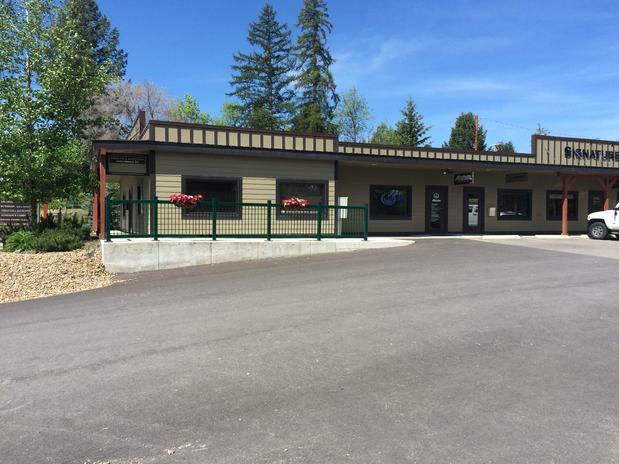 Proud to serve the areas of Whitefish, Columbia Falls, Kalispell. Call or email me today for a personalized insurance review. 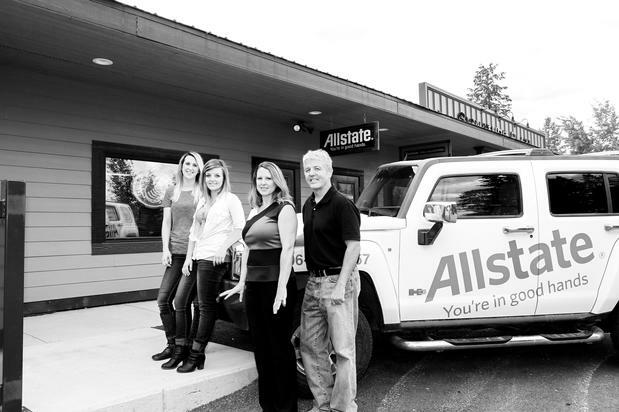 Jeff Currie is insurance licensed in the state(s) of Montana. 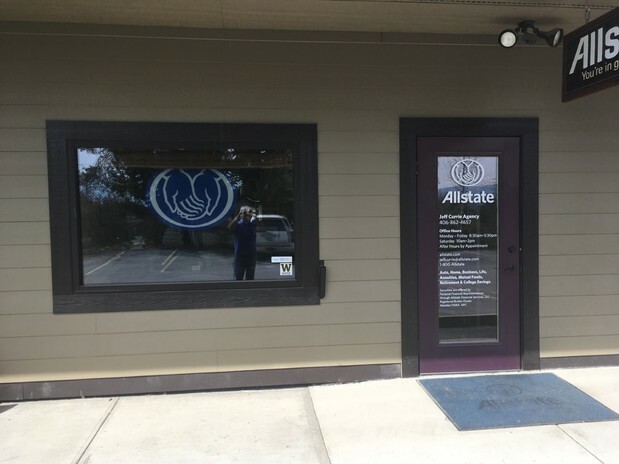 If you do not reside in the state(s) of Montana, please go to the Find an Agent section on allstate.com to search for another Allstate Agent or Personal Financial Representative.